Blurb: During the Great Depression there was little hope for a boy born into the slums of Cabbagetown, Toronto. But Jack Spayd is offered a ticket out in the form of a Hohner harmonica, won by his brutal drunken father in a late-night card game. Jack makes music as a way of escaping his surroundings, and his talent leads him to a jazz club and, eventually, to the jazz piano. 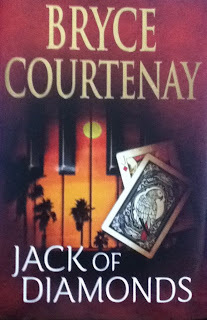 Jack is a virtuoso and hits the road, enchanting audiences in Canada, wartime Europe and Las Vegas, where he is caught up in the world of elite poker and falls under the spell of his boss, the enigmatic Bridgett Fuller. 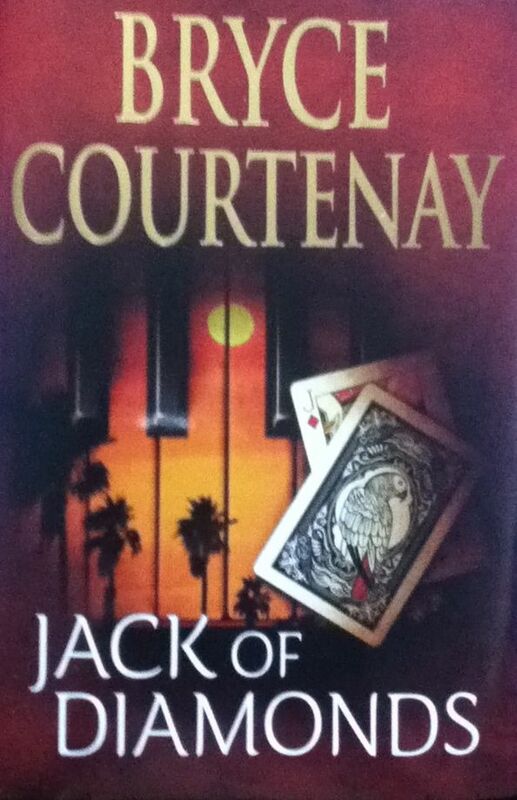 Vegas is a hard town ruled by the Mafia, but Jack prospers, until his luck turns bad and he falls foul of the Mob. Forced to run for his life from Vegas, he must also leave the woman he adores. His adventuring takes him to the far reaches of Africa, to a rare and valuable bird that may seal his fate - and to the love of a very different woman. Set across three continents, Jack of Diamonds is a spellbinding story of chance, music, corruption and love by Australia's best-loved storyteller.